Disco emerged in the early 70s as an underground movement born out of the urban gay culture in New York City. Gay, African American, and Latino communities went to underground clubs and grew the dance music culture. These clubs acted as safe havens for partygoers to dance in peace and enjoy a euphoric experience away from public scrutiny. Legendary clubs such as New York’s ‘The Loft’, ‘Paradise Garage’, and Chicago’s ‘The Warehouse’ set the stage for modern club culture and catapulted the club DJ to rock star status. “House was born from the ashes of Disco”. Early producers and club DJ innovators such as Frankie Knuckles, Larry Levan and DJ Ron Hardy played a major role in evolving Disco into the new music genre called “House Music”. Forever shaping the modern dance scene. 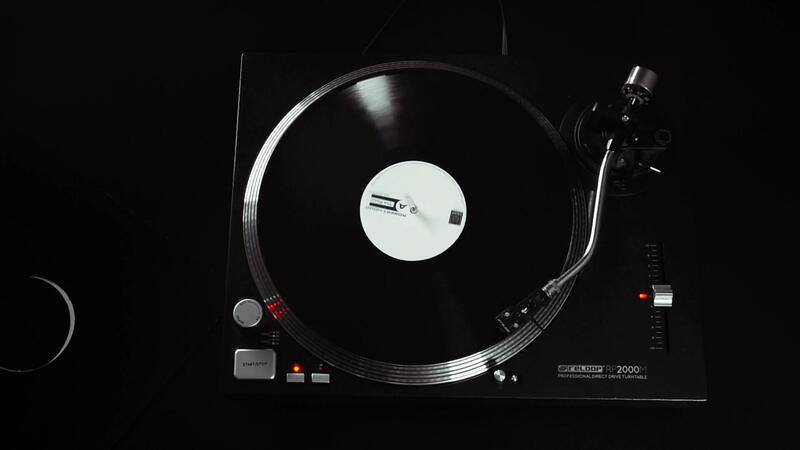 These DJs began exploring mixing and beatmatching vinyl records, applying editing techniques and experimenting with innovative ways to overcome the limitations of the DJ equipment. Many of these DJs helped merge the roles of DJ, composer, producer, and remixer by creating and playing their own edits of their favourite songs on reel-to-reel tape. It was around this time when legendary DJ Frankie Knuckles, also known as the ‘Godfather of House,’ moved to Chicago from New York. He soon became a regular at ‘The Warehouse,’ a Safe haven for an open-minded nightcrawler. The term ‘House Music’ originated as a reference to the music Frankie Knuckles was playing at ‘The Warehouse.’ Record stores began to sell some of these records and labelled them ‘As Played at The Warehouse,’ which became shortened to ‘House Music’. Chicago still had a strong underground dance scene, and with the halt on dance music production, DJs had a hard time finding new music, which leads them to further explore remixing and re-editing. New approaches to music creation lead to a sound that was deeper, rawer, and more designed to make people dance. 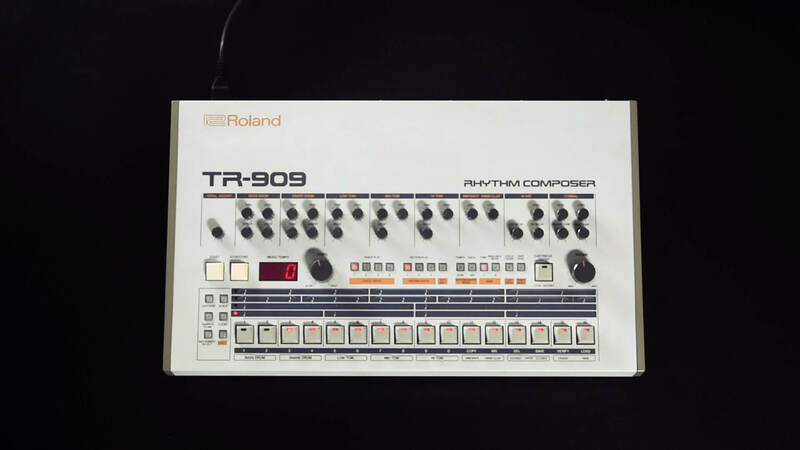 At the same time, synthesizers and drum machines became cheaper and more accessible allowing bedroom producers to emerge. 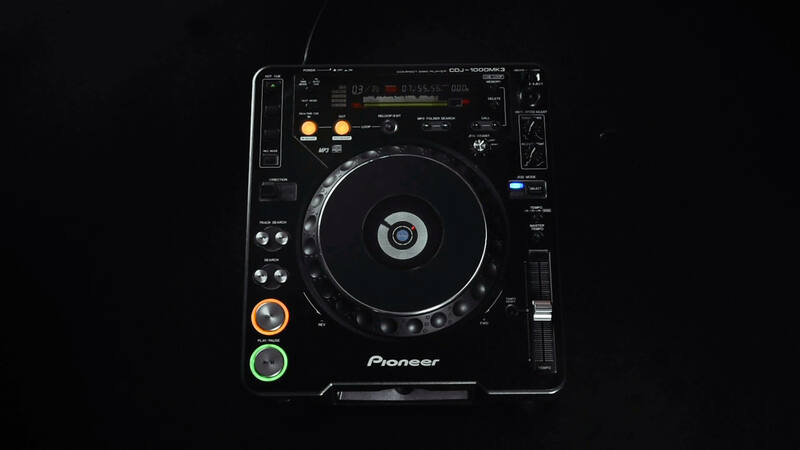 DJs and producers in Chicago and Detroit delved deeper into dance music production and began embracing these machines. all convicted of the famous of the 4 on the floor kick drum. The increased access to music technology continued to drive the creation of new styles. Around the mid-80s, distinct electronic music styles and subgenres began to emerge. We began hearing defined characteristics such as tempo, type of drum machines and synths used, as well as how vocals were being edited to create the music. We also began to see geographic scenes emerge with the global spread of House Music after Chicago’s record labels quickly made House Music popular. The UK based DJ Paul Oakenfold brings the Detroit Techno sounds with him while he is on vacation on a small island on the east coast of Spain, Ibiza. The famous club Amnesia predominately famous as a disco club wanted to introduce a new genre called: Balearic, a mix of funk, soul and pop. With the arrival of Compact disk also better know as the CD the popularity of house music in Europe followed quickly. The summer of 1988 was quickly renamed as the Second Summer of Love! During the Second Summer of Love house music was hoping up in all the major cities in Europe. Amsterdam, Berlin and London youth followed the hype. the media wasn’t really a big fan of the meaningless 4 on the floor kick drum. In their eyes it was just a short-lived hype. House music was growing and going “mainstream” with famous songs like "Show me love" and "Give it up". With new subgenres emerging from the different cities around Europe new music genres arose. In London, it was UK Garage and Progressive House that saw the light of day, where meanwhile in France the circle came back around when the Disco songs were sampled and flipped into French House. You cannot think of a world without the famous 4 on the floor kick drum. Throughout the years we see that technology had grown the genre and musical possibilities. from vinyl to the 909 and the 303. to digital files and digital live sets. House music is always evolving, as it always had. 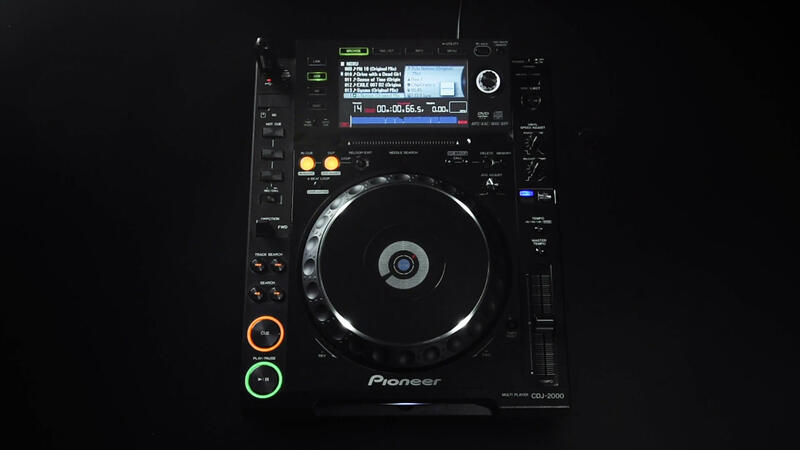 The rise in popularity in underground house music is greater than ever! But the core of house music is and always will be the same. A community of open-minded and bold people willing to dance on the hypnotic sound of a sound that has been around for 30 years. You are the future the same as Franky Knuckles and Paul Oakenfold where. We strive to connect ever track to city who has changed the genre, think about Berlin Techno or uplifting Ibiza Tech House.